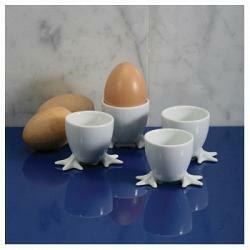 This funky egg cup Set includes 4 egg cups with chicken feet. The egg cups are made from beautiful white ceramic. 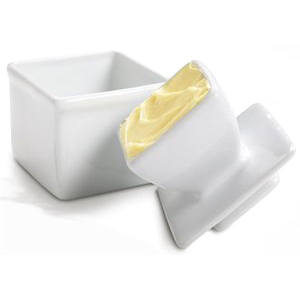 The egg cups by BIA are oven, microwave, and dishwasher safe and come in a gift box.